I am often surprised that so many metalworking facilities do not use oil analysis to monitor their machine tool hydraulic units. In discussing the issue with maintenance managers, I receive a number of explanations: the reservoirs are too small, pressures are low, pump replacements are fairly inexpensive, etc. A closer examination would reveal a number of very good reasons to implement periodic oil analysis as an integral component of the machine tool preventive maintenance program. At the Cleveland facility, thanks to Clarence Kutscher, Sustainability = Huge Savings! Winters are long and cold in Cleveland and the facility boilers heat the offices, warehouse, and tanks to keep the lubricants flowing. Normally the boilers would run on natural gas, but modifications have been made to the boilers by Cleveland maintenance that allow them to burn the used oil collected by PetroLiance from a number of its Cleveland customers as fuel. 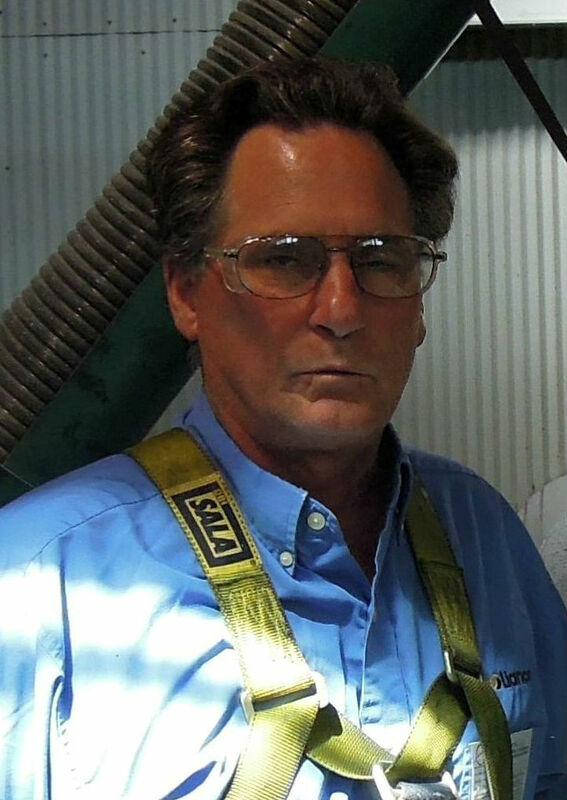 I have found during my career, as both a lubricant sales person and a lubrication specialist, that many manufacturing plants and maintenance shops overlook air line maintenance. Compressors are often serviced by outside contractors, but rarely does the maintenance contract cover the entire air system within the facility. Wet dirty compressed air and improper lubrication can rob the air system of useful power, cause rust and air leaks, and reduce the power and efficiency of air tools. Choosing the hydraulic oil that best suits a fleet can be as confusing as selecting one sandwich from a take-out menu to feed 25 people, not an easy task as it has to fit the budget and satisfy many different tastes. This selection process has gotten progressively complicated over the past few years due to performance, service life, higher pressures, wet-brakes, OEM warranty, etc. Any experienced Equipment Manager or Vice President of Operations will tell you how important choosing the proper lubricants for their off-road commercial vehicles is to keeping equipment cost per hour and total cost of ownership down. 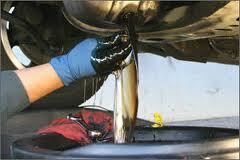 Industrial Lubricants: What Is Causing Your Oil Leaks? Leaks present a serious threat to plant efficiency - representing a huge cost to your operation with waste, wear on equipment, and potential safety hazards. What could be causing your leaks? Automotive Lubricants | 3,000 Mile Oil Change a Thing of the Past? 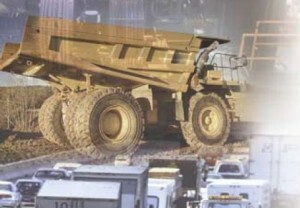 With more than 50 years of experience in the petroleum industry as a fuel distributor, fuel products supplier, industrial lubricants company and expert in the field of fuel, lubricant and PetroLiance® engineered solutions, you have more than a proven, reliable supplier with PetroLiance®. You have a strategic partner dedicated to improving your profitability. Using generic, low quality, antifreeze/coolant products that may be phosphated, have high silicate, and offer no performance or industry standard specifications puts your equipment at risk of poor performance and limited life.